Embrace the mountains. 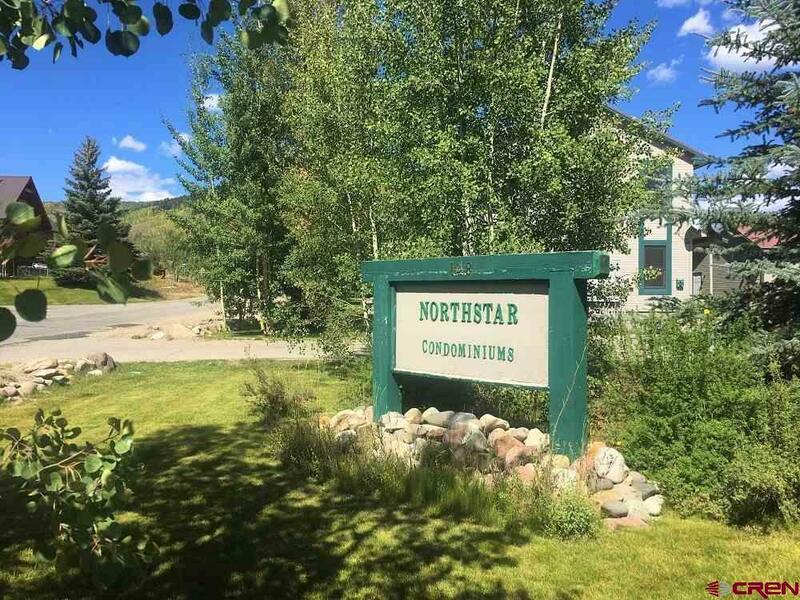 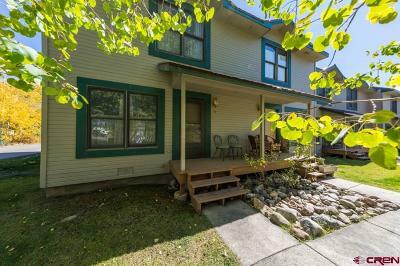 148 Elcho Avenue, Unit 10, Crested Butte South, is an end unit in the North Star complex with mature tress adding to the privacy. 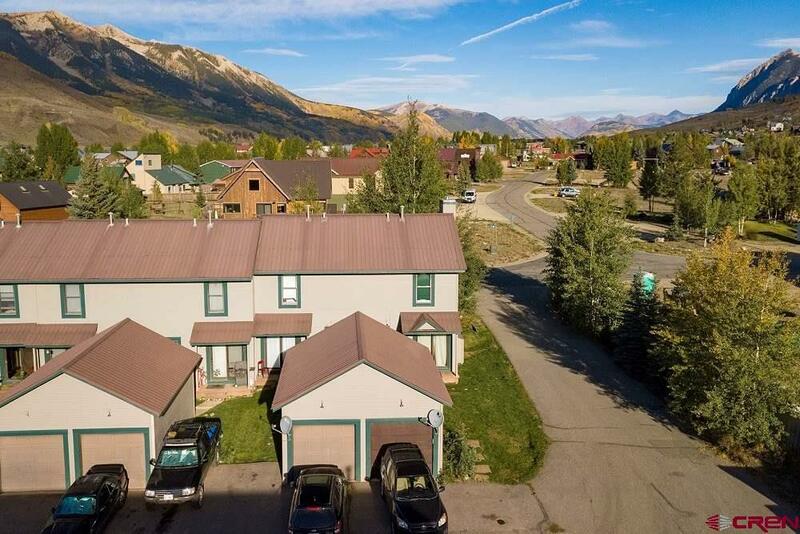 This is your chance to get into the Crested Butte area if you are looking for low dues and a 220 sq. 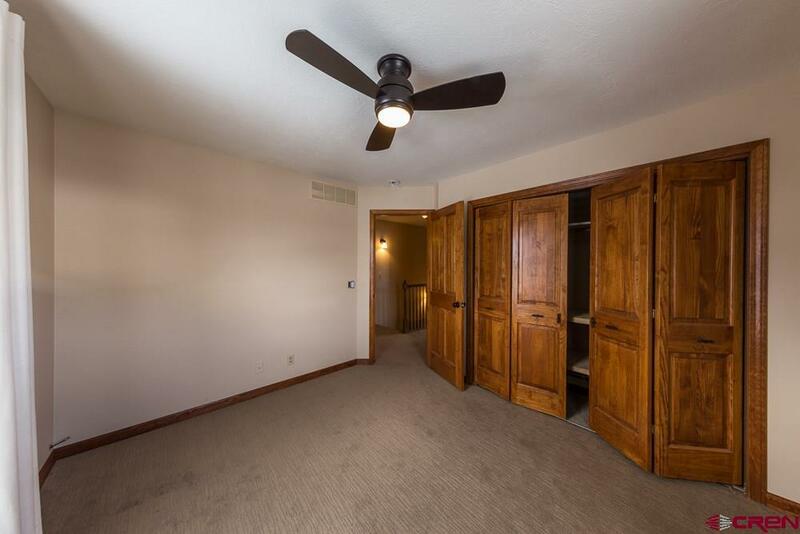 ft garage! 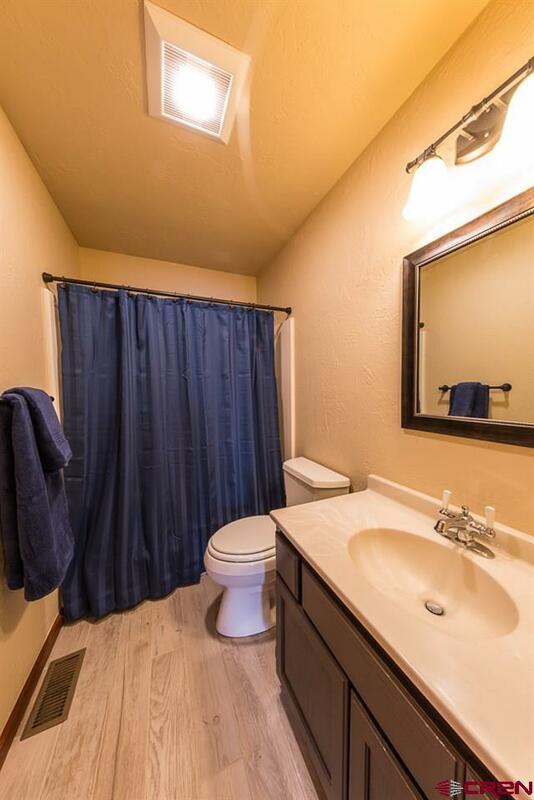 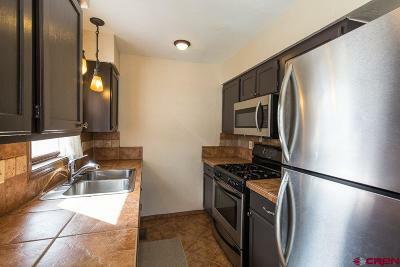 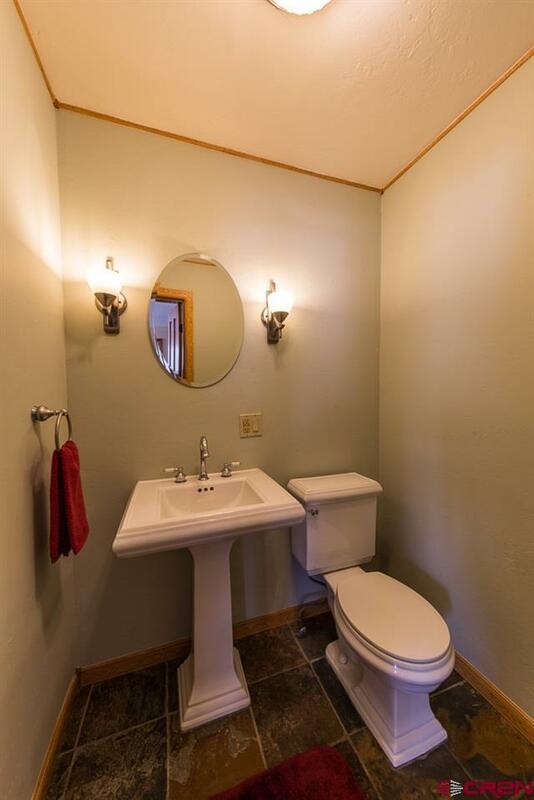 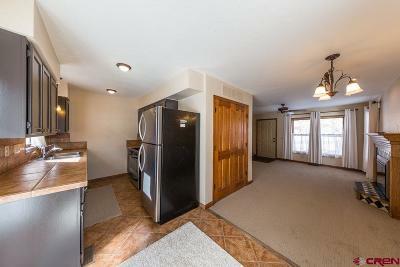 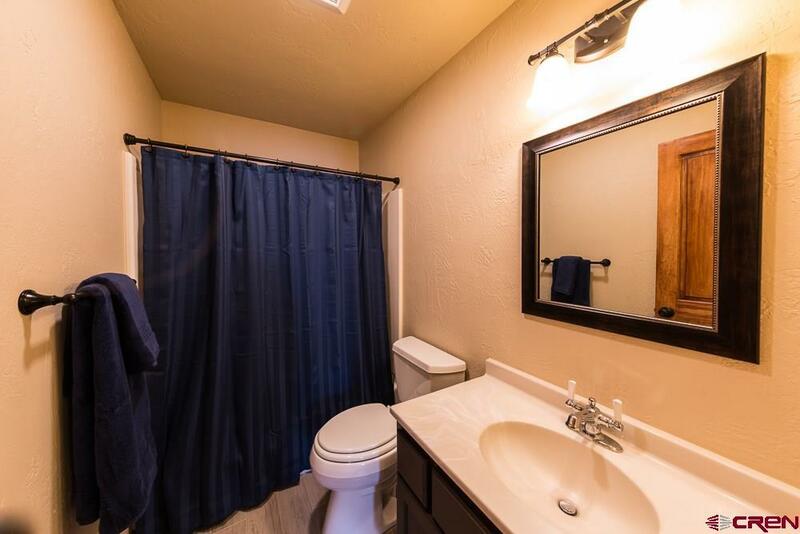 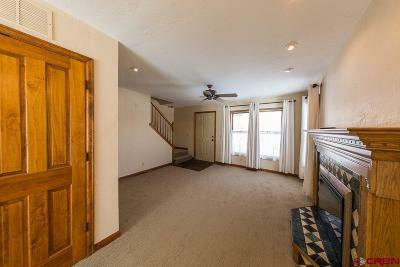 New carpets, fresh paint, lighting, ceiling fans, window coverings, kitchen and bathroom upgrades. 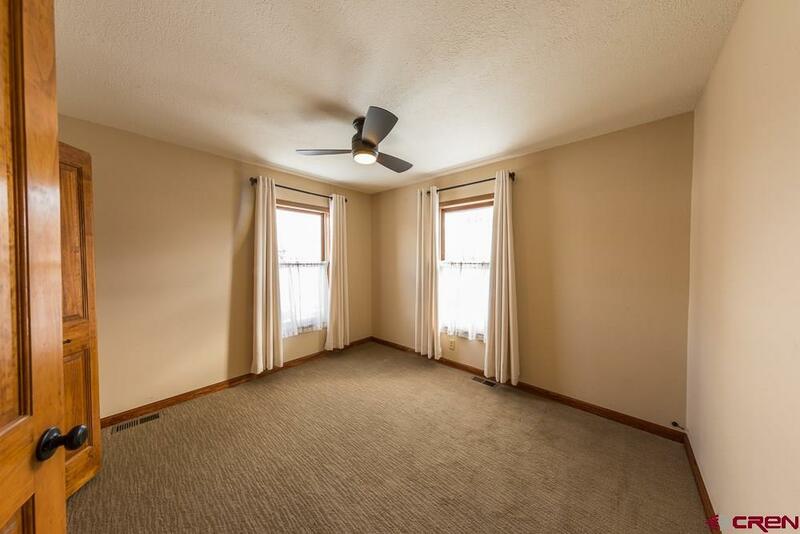 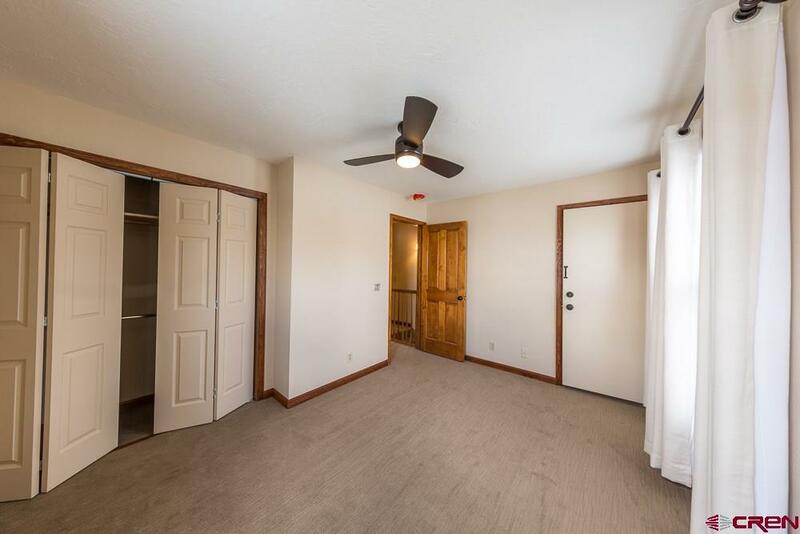 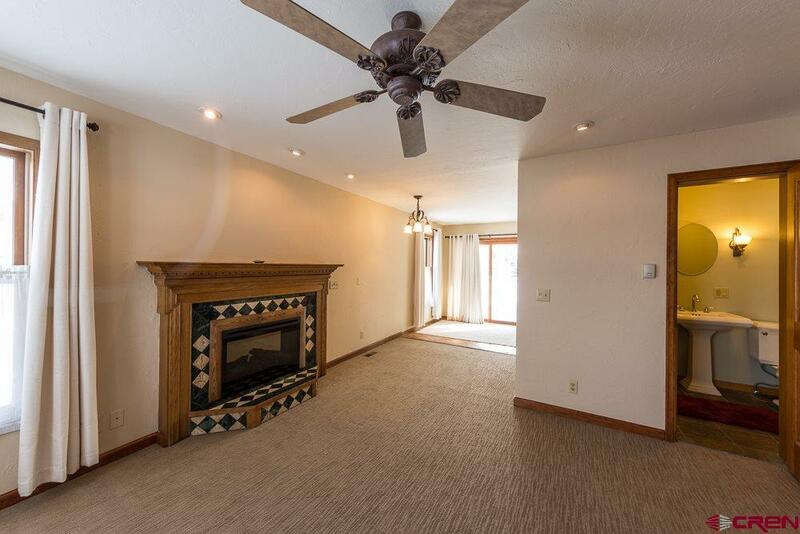 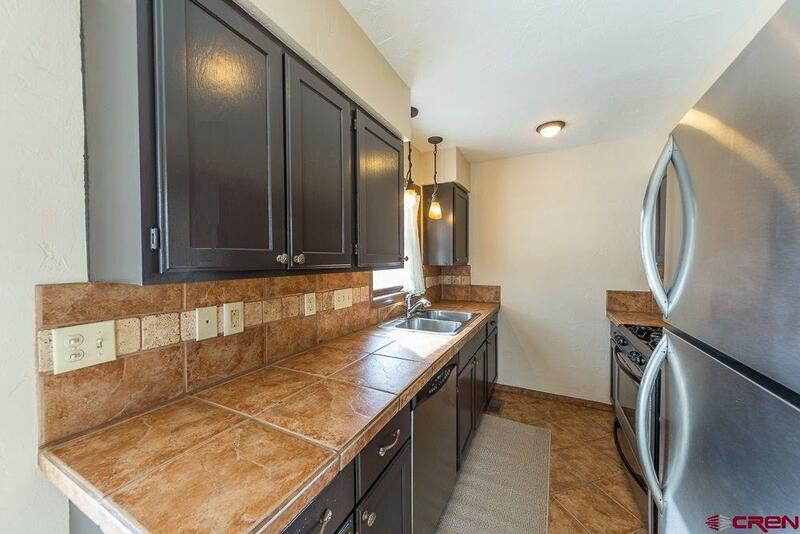 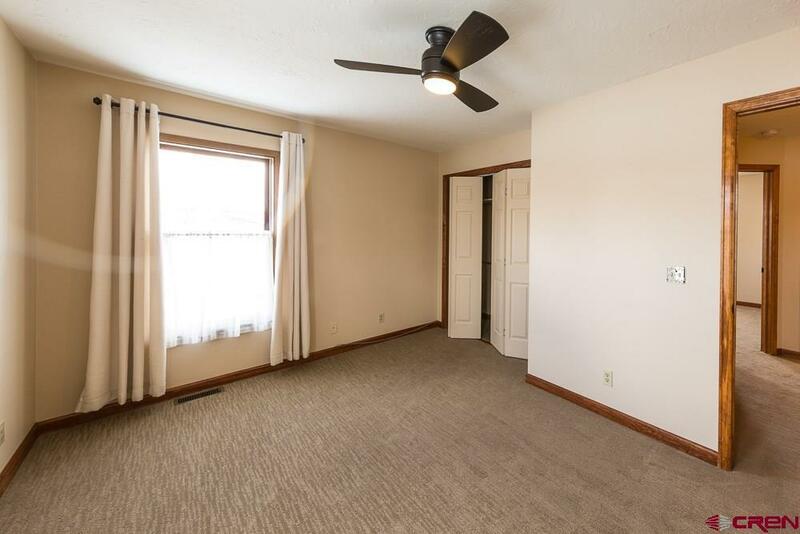 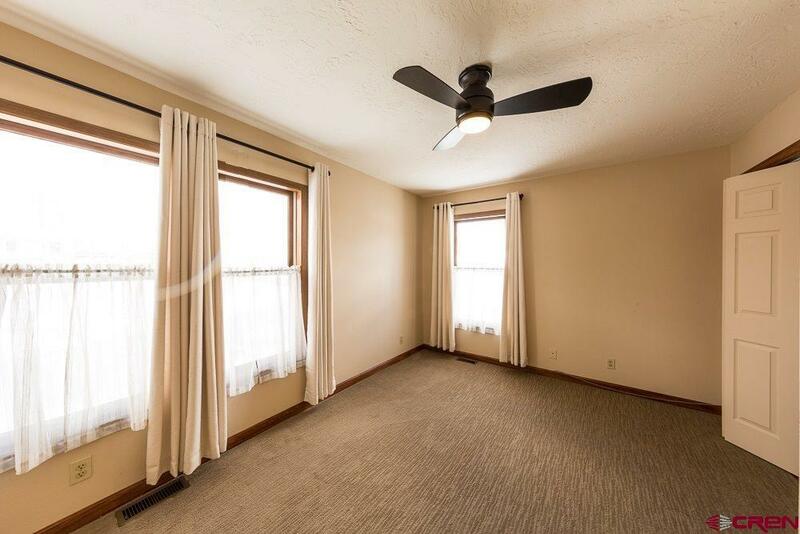 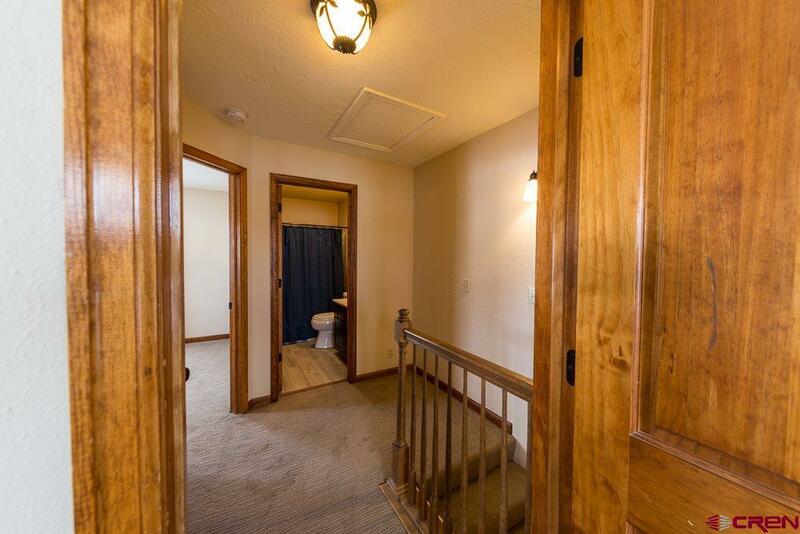 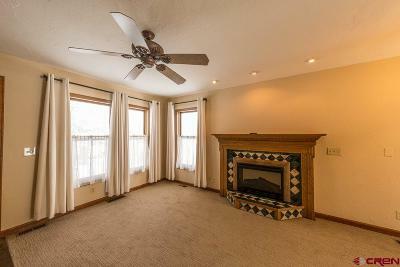 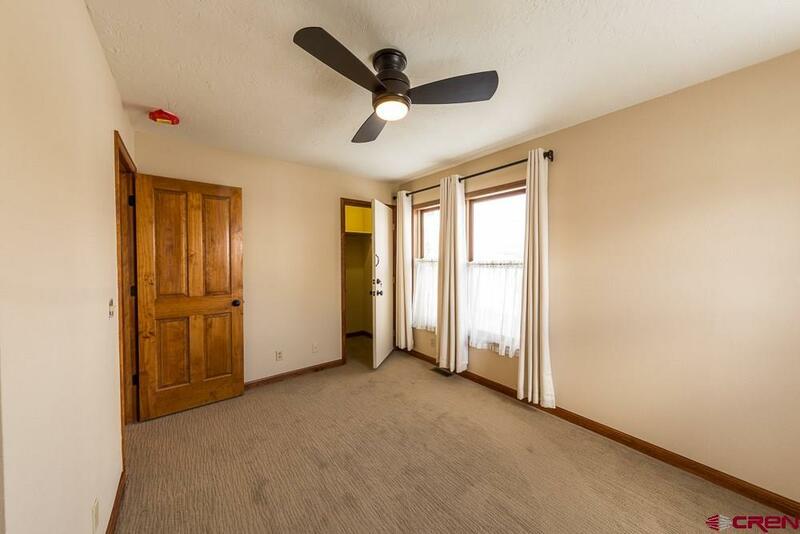 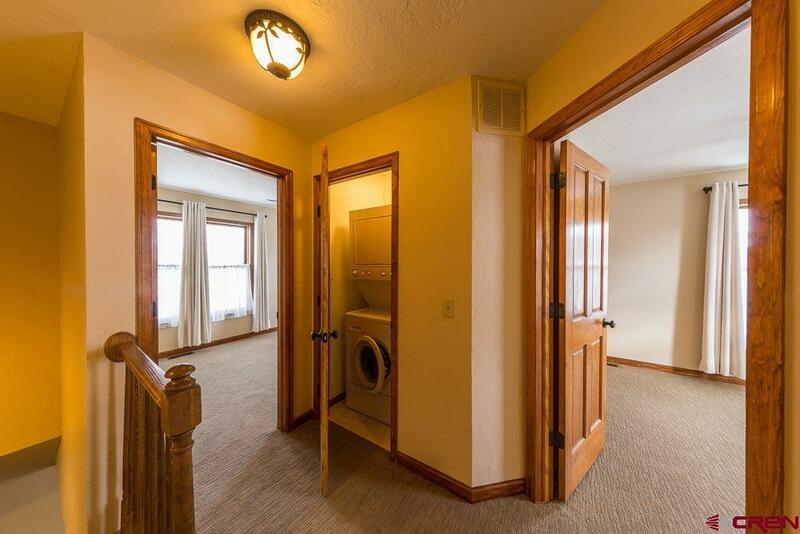 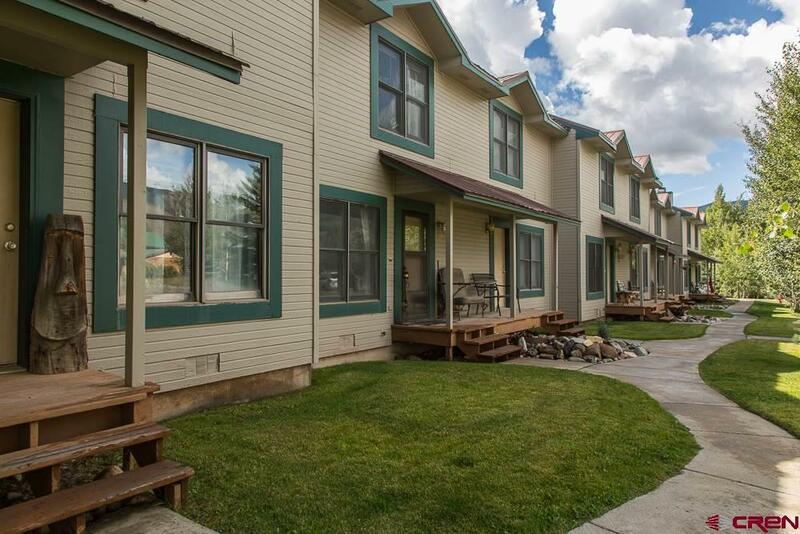 This town home style condo features 2 roomy bedrooms and bright open living spaces. 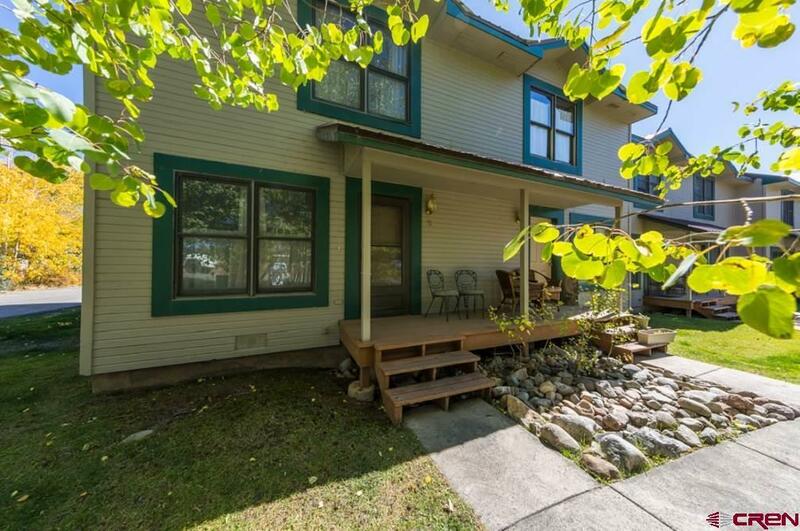 Enjoy a refreshing drink on the back or front decks. 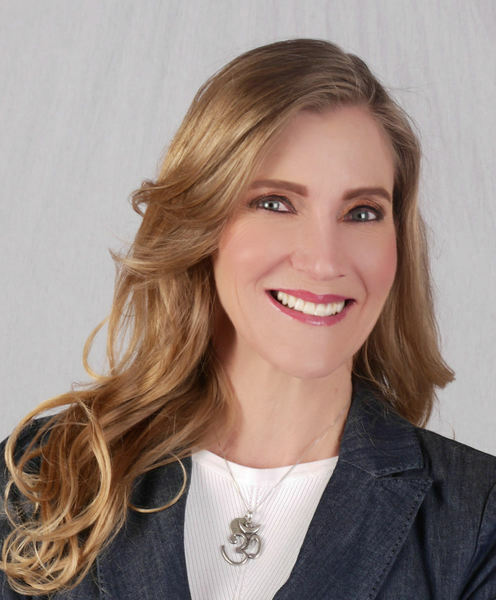 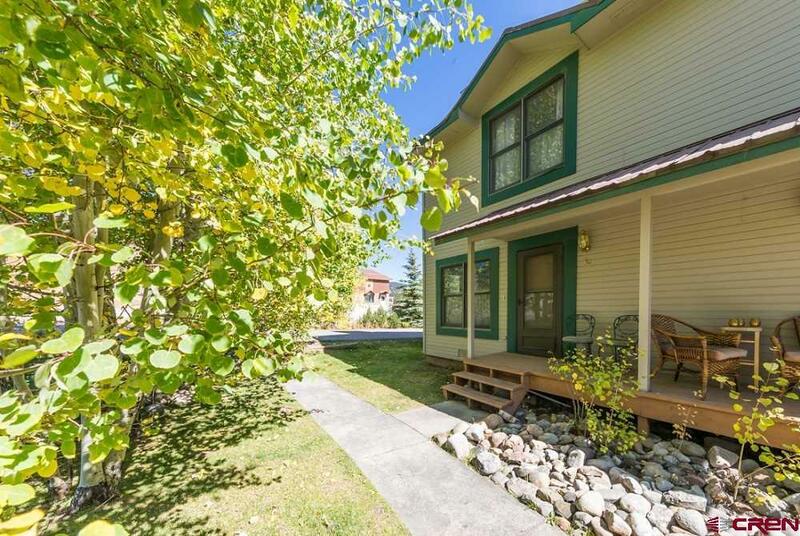 Offers plenty of potential for the savvy investor or a first-time home buyer. 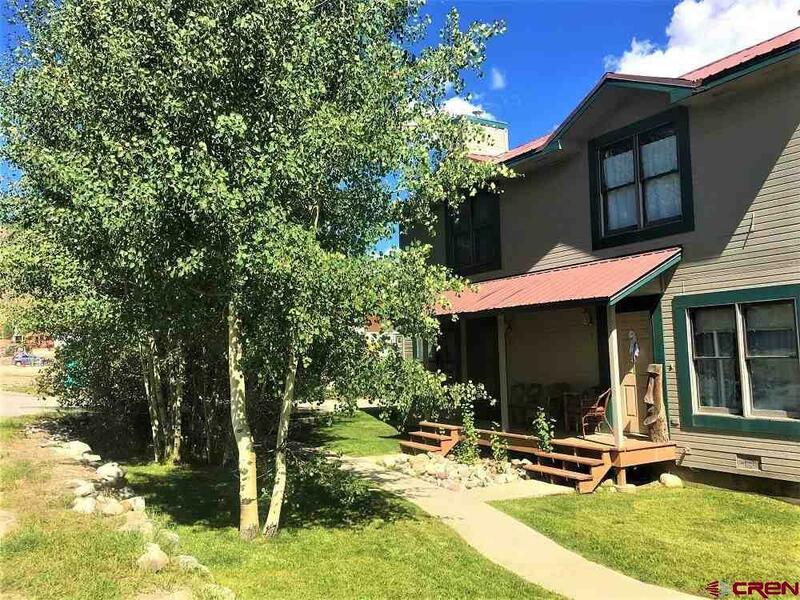 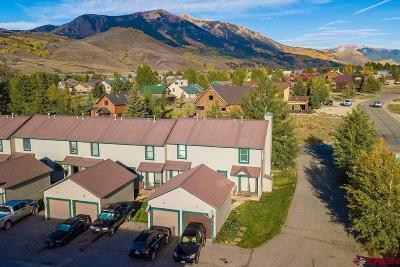 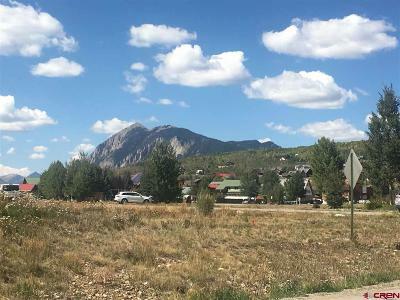 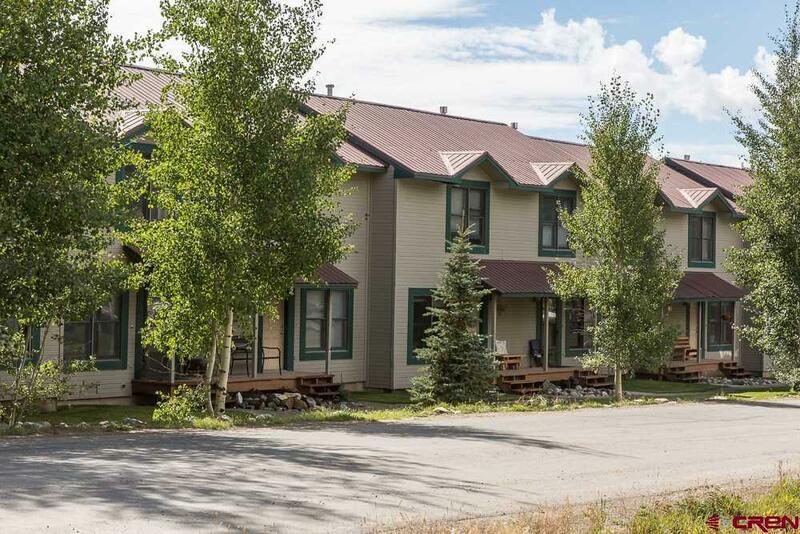 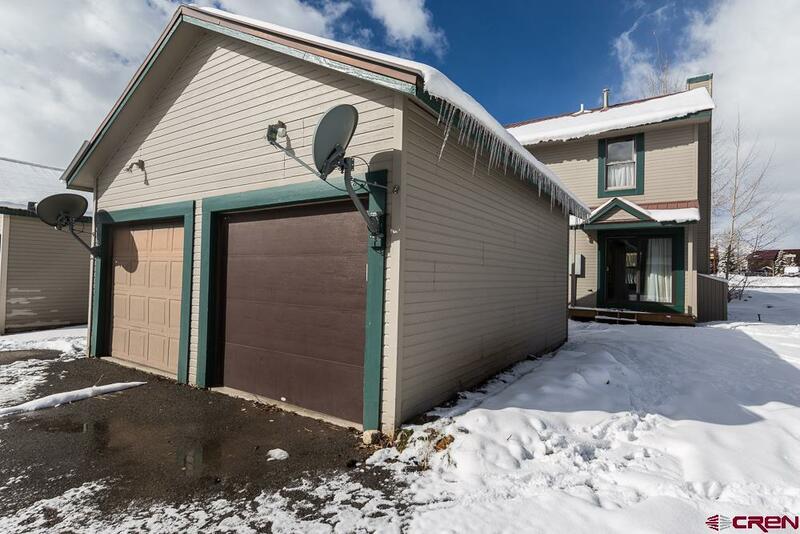 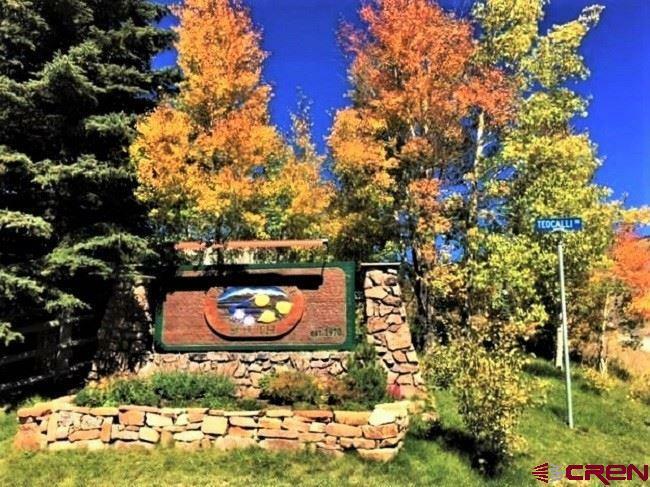 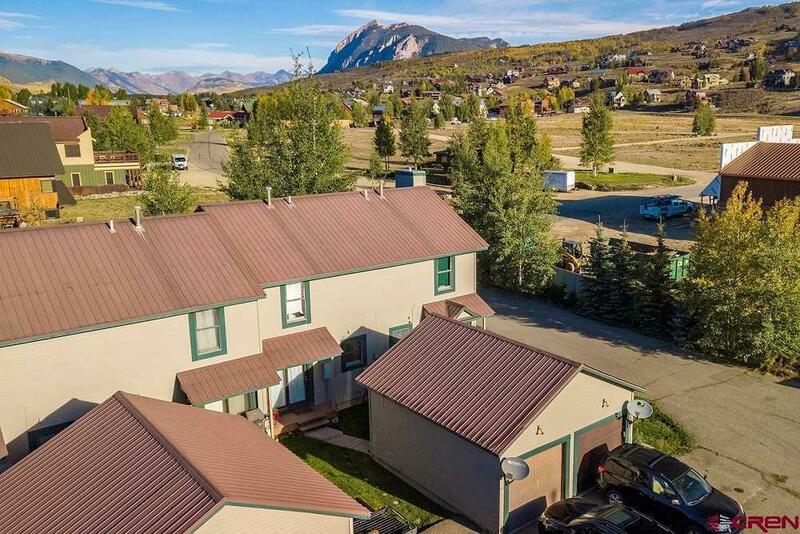 With convenient proximity to the trails, National Forest, bus service to the town of Crested Butte, a short walk to Camp 4 Coffee, Tully&apos;s, the General Store and Tassinong Farms makes this the perfect local&apos;s home or mountain getaway for a second homeowner.